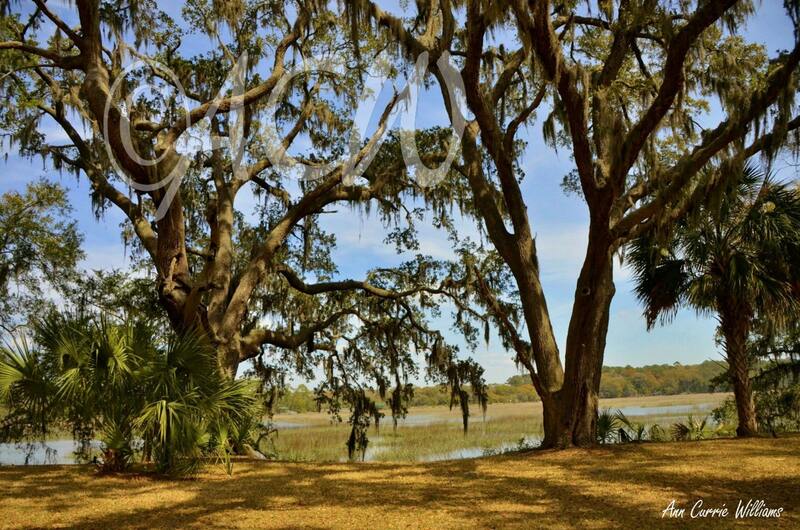 An original image of the lawn at Brookland Pointe on Edisto Island, South Carolina. Originally part of Brookland Planation. Now a venue for many Brides.